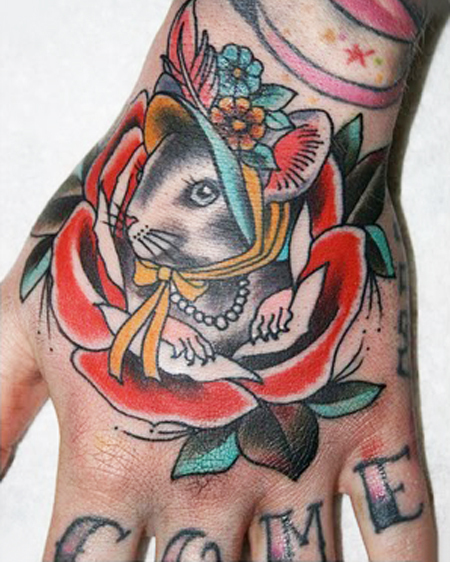 Rat tattoo designs, those born under this, the first of the Chinese Zodiac signs, can consider themselves lucky in money and power. 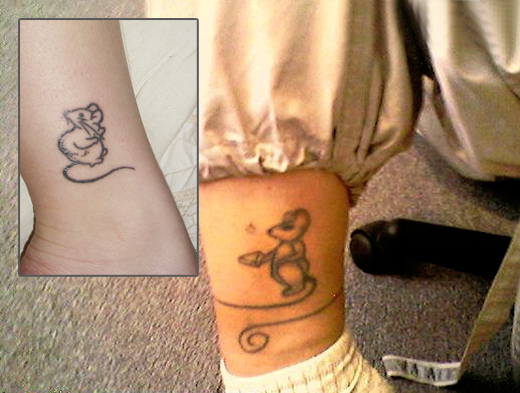 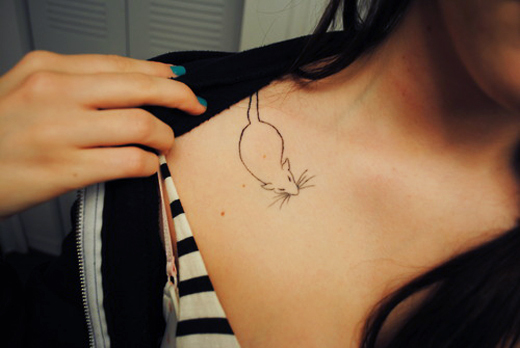 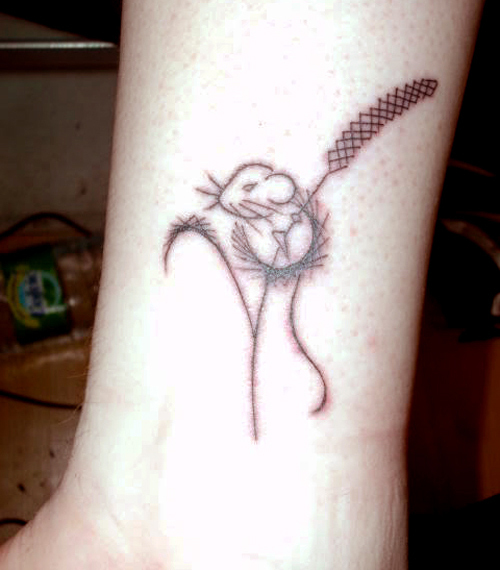 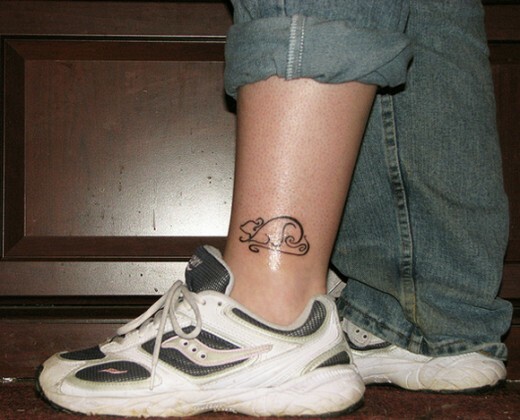 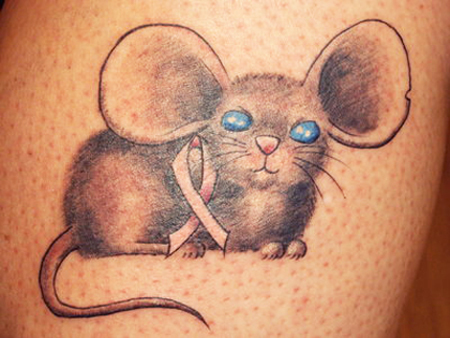 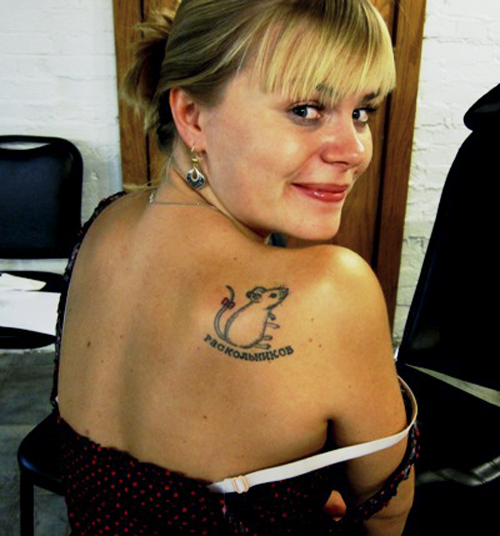 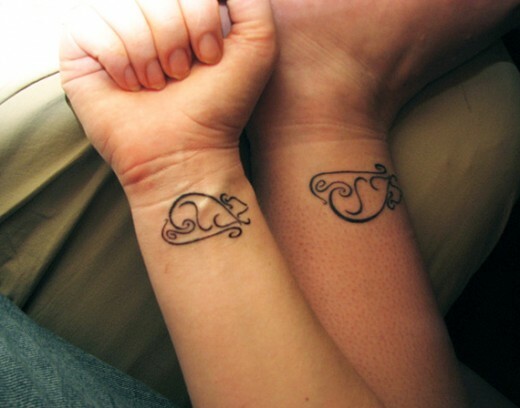 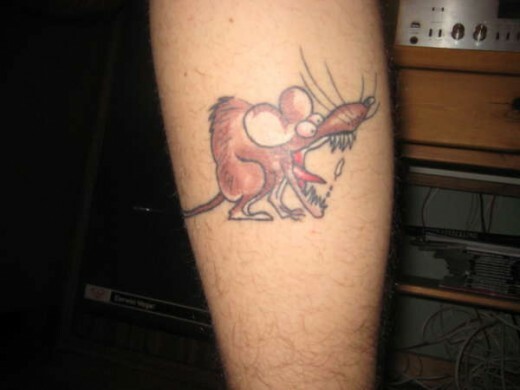 Rat tattoos are generally unusual tattoo choices, since they do not typically elicit joyous reactions from people. 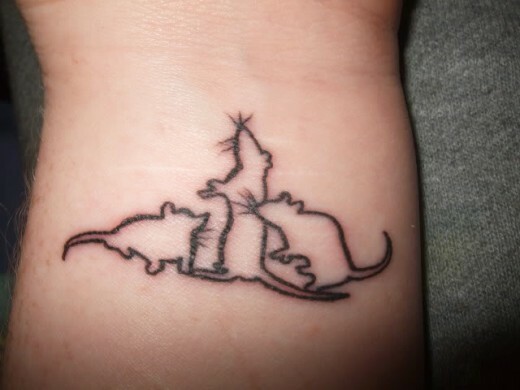 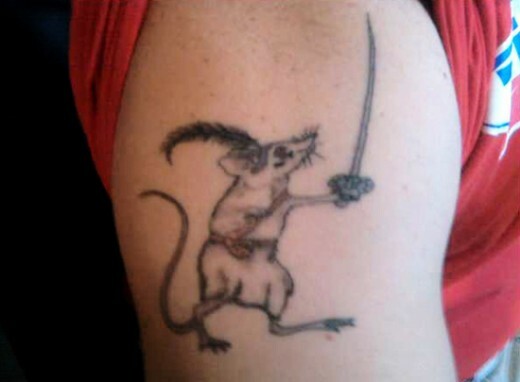 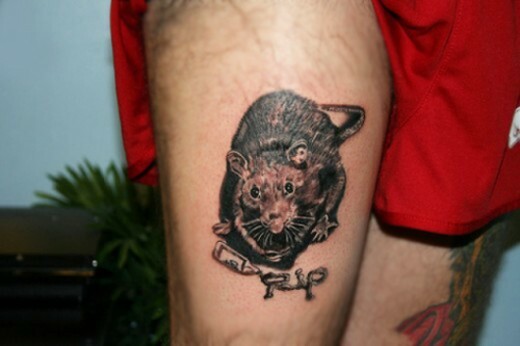 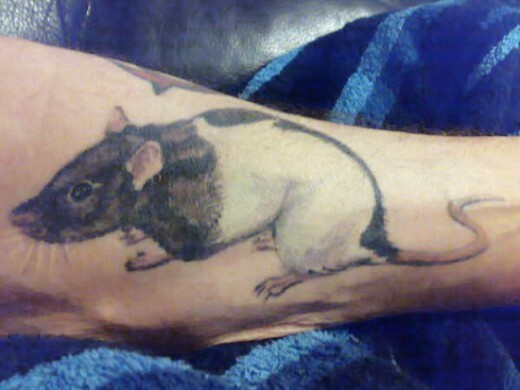 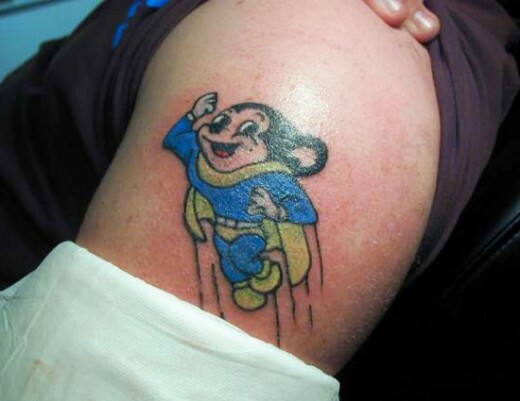 Although rat tattoos are popular the choice it not as great as some of the other designs. 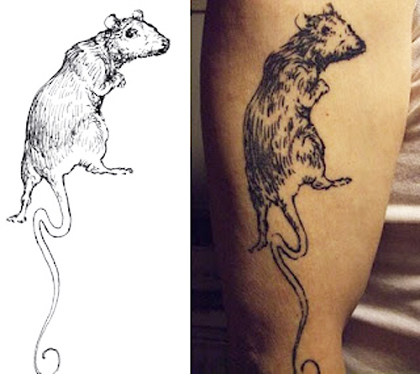 This lens is designed to bring together rat tattoos from all over the internet so you can find what you are looking for. 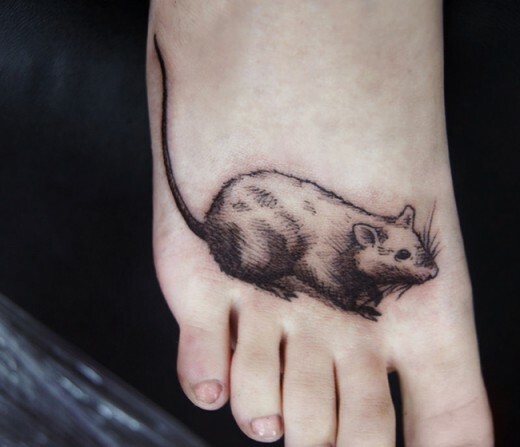 Other designs feature very realistic images of these creatures crawling around one’s ankle, across their chest or along their forearm. 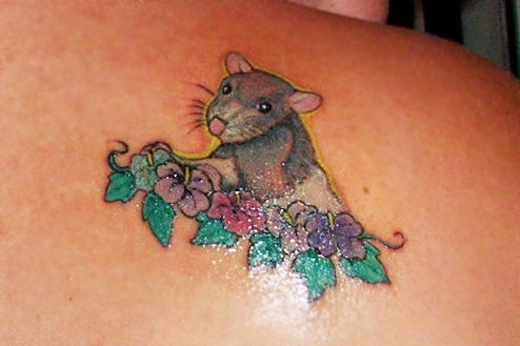 Many people who choose rat tattoos do so to represent their Chinese zodiac sign. 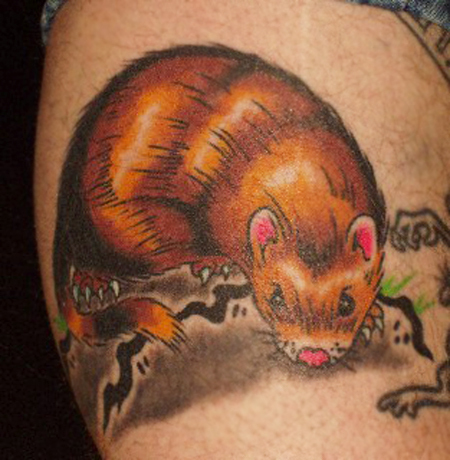 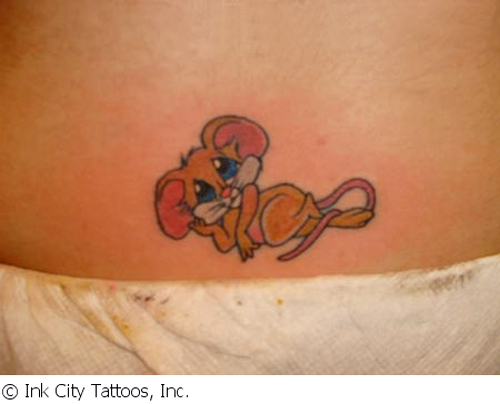 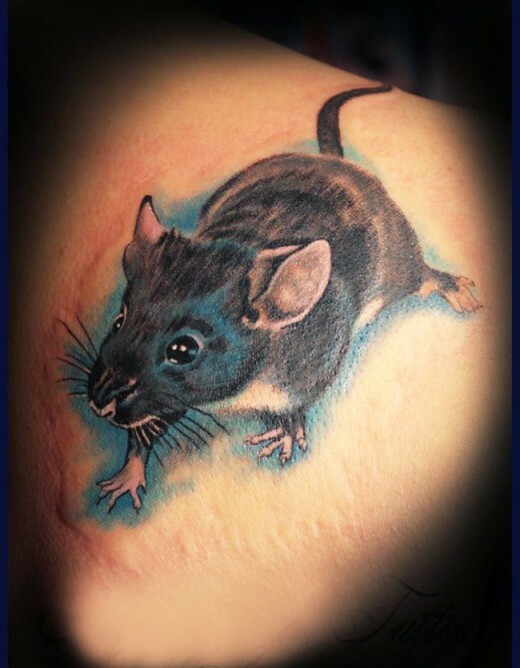 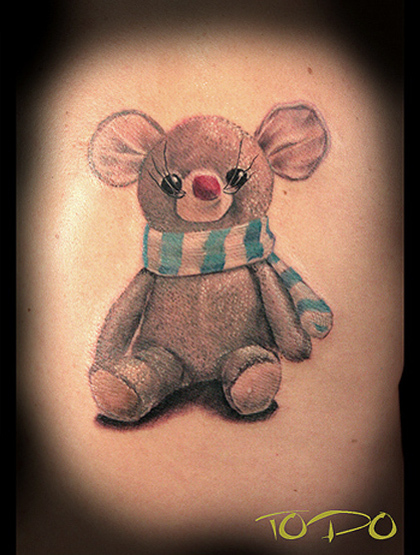 Rat tattoo designs are often popular with tattoo enthusiasts who are attracted to the California hot rod and street car culture of the fifties and sixties. 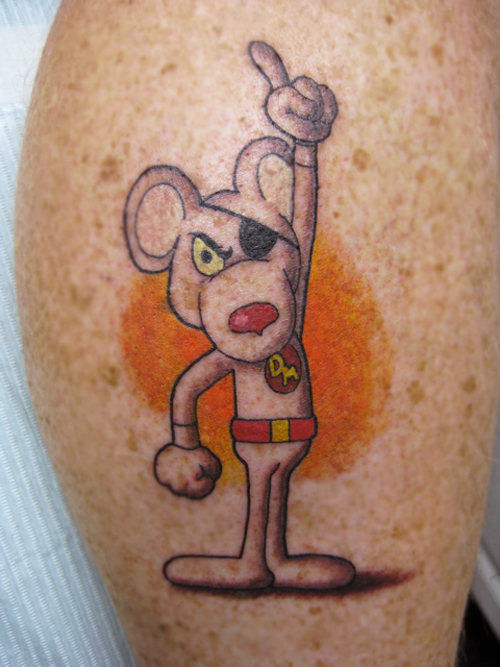 For those who grew up in the sixties, who can forget the “Fink Mobile”! 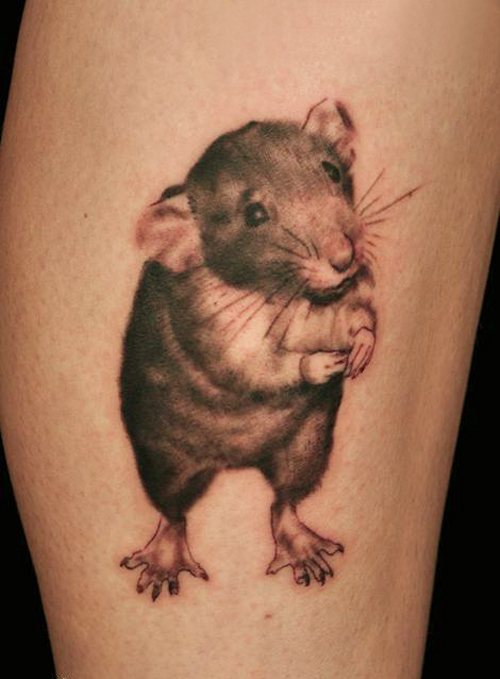 Go Rats!